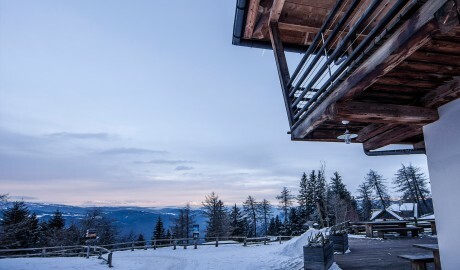 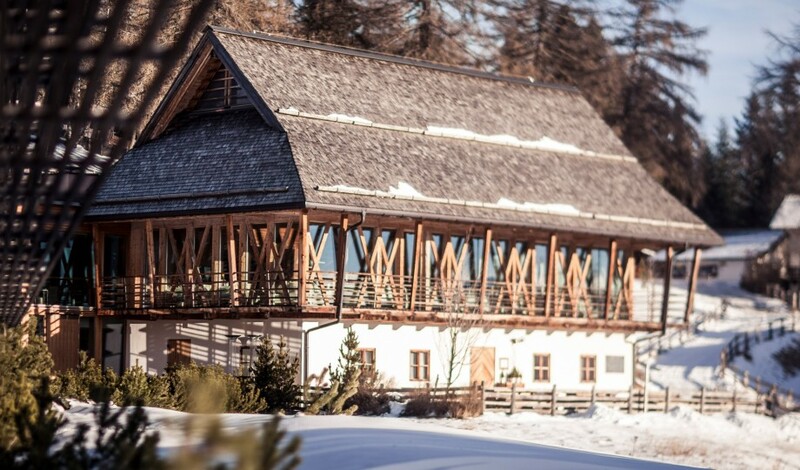 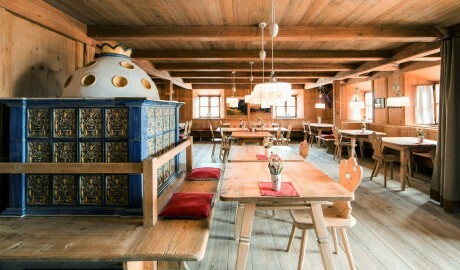 —Eco-friendly mountain hideaway with pristine views of the Dolomite Mountains and exquisite Alpine cuisine. In purest crisp Alpine air, 1,500 meters above sea level, the Vigilius Mountain Resort in South Tyrol is accessible only by cable car. 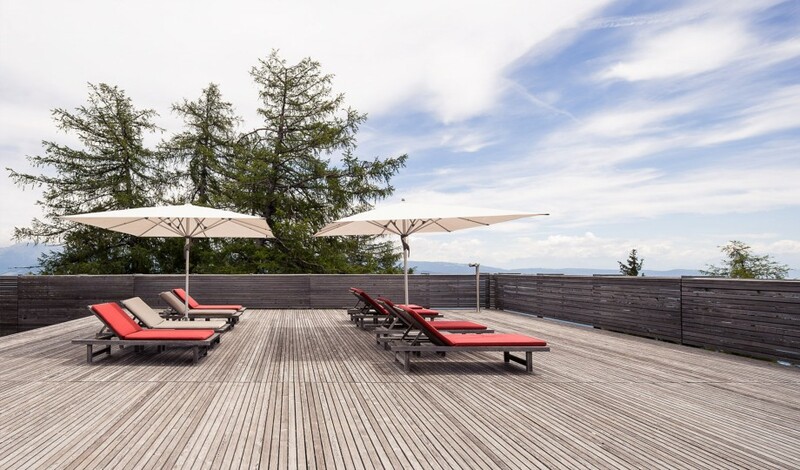 No roads, no traffic, no noise. 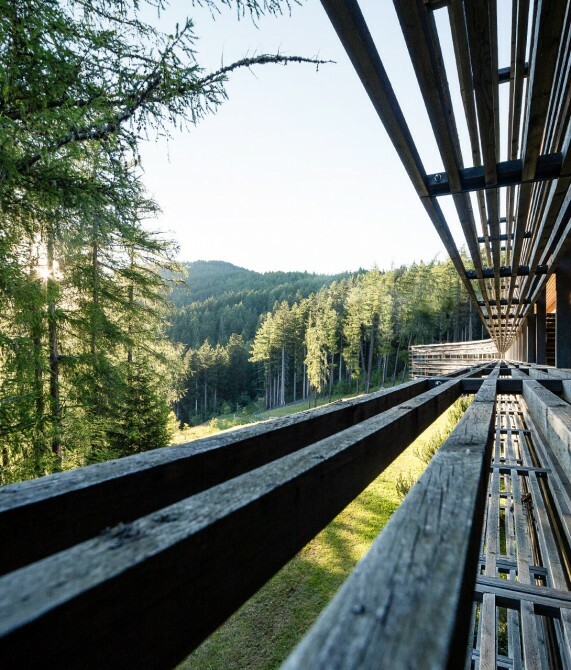 Inspirational views of the surrounding Dolomites with their ever-changing colors act as the backdrop for this eco-inclined mountain hideaway where awareness coexists with aesthetics, and everything revolves around nature and landscape. Views are everywhere, from the sunrises and sunsets of the east/west-facing guestrooms to the enormous picture window and terraces of the hedonistic spa. 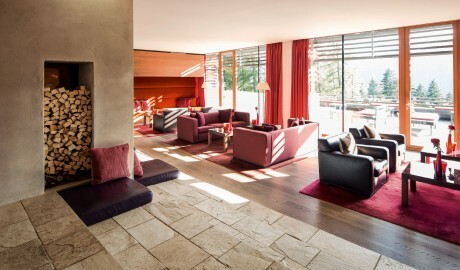 Exceptional autumnal interiors and an exquisite Alpine and North Italian cuisine round off the respite from cares and worries, which are left behind far below. 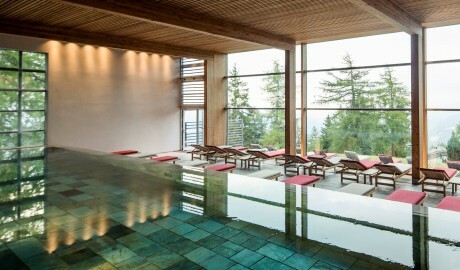 An exclusive refuge to indulge, relax and fully detach to find tranquility, serenity and inner peace. 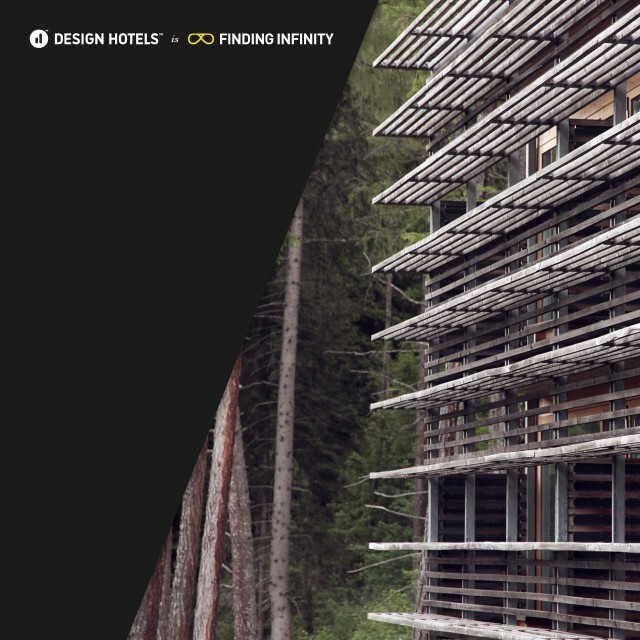 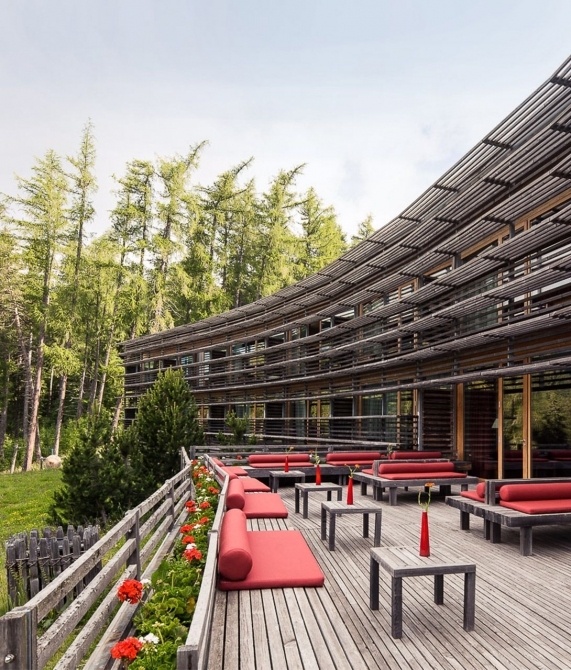 True to Matteo Thun’s ecologically friendly approach to design, Vigilius Mountain Resort is built with conservation firmly rooted in its founding ethos. 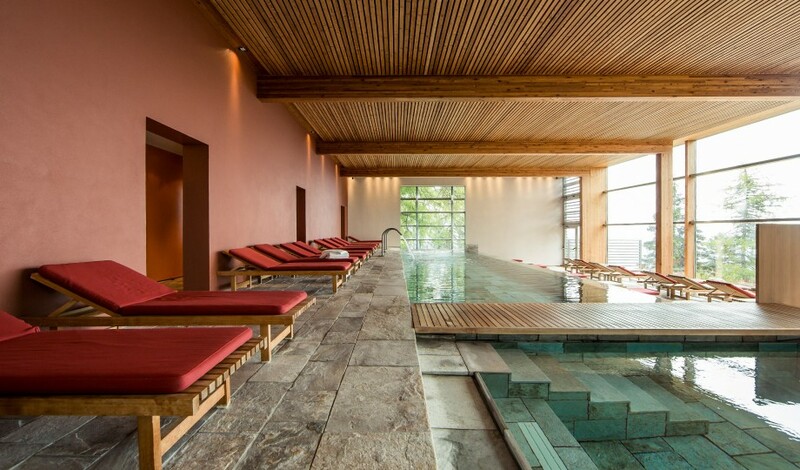 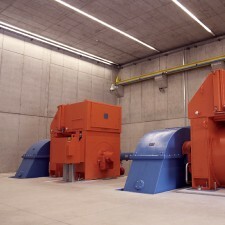 Internally heated stone partitions in the 41 rooms warm the interiors in the most efficient and pleasant way possible. 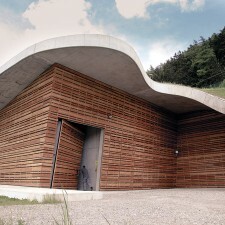 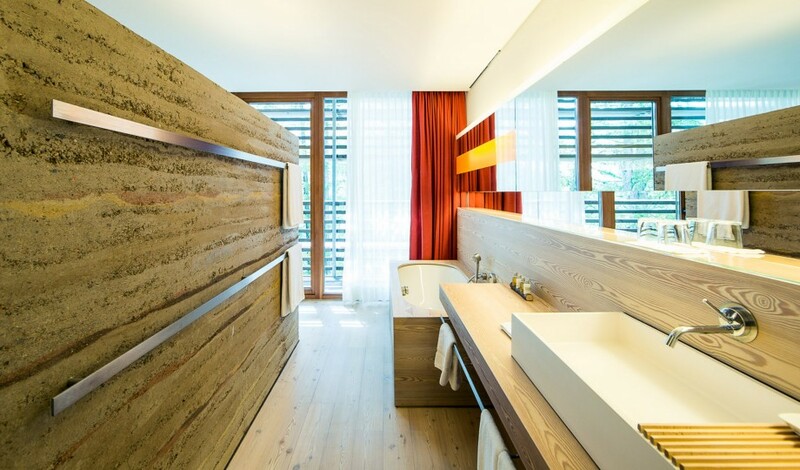 A unique sensory experience is created by the use of naturally scented larch wood throughout: Floors are covered in the roughly patterned wood, with a fine grain used for paneling and finishes, and a fluted look for the doors. 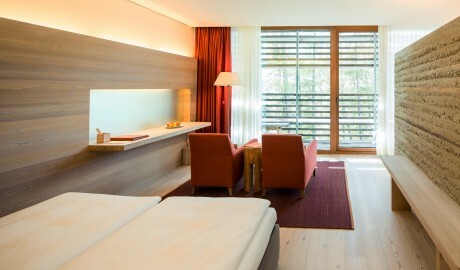 All guestrooms face outside, with floor-to-ceiling windows leading out to generous balconies. Encouraging guests to appreciate the natural surroundings, the designer has crafted rooms, suites, and communal areas that are devoid of distracting artwork. 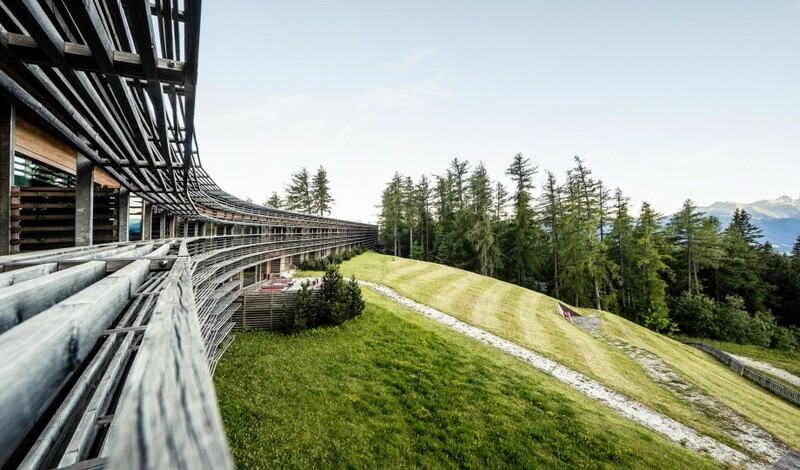 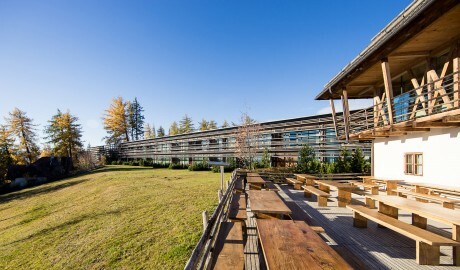 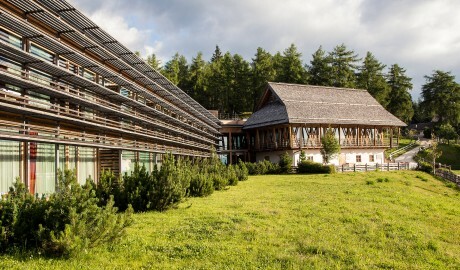 In the mountainous, Germanic part of northern Italy known as South Tyrol, Vigilius Mountain Resort was built with the goal of sustaining, not destroying, this glorious wooded environment. Thanks to hydroelectricity, a biomass power plant, and an aggressive energy-saving philosophy, it is exceeding all of its hopes. 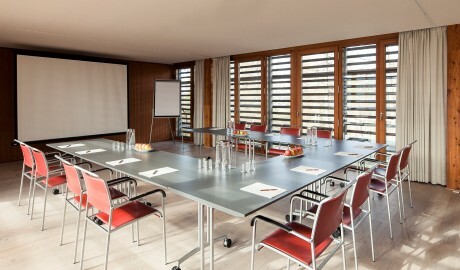 "Being a guest at Vigilius Mountain Resort is more than just spending a few beautiful days: it encompasses gaining new experiences and discovering new values," says German proprietor Ulrich Ladurner. 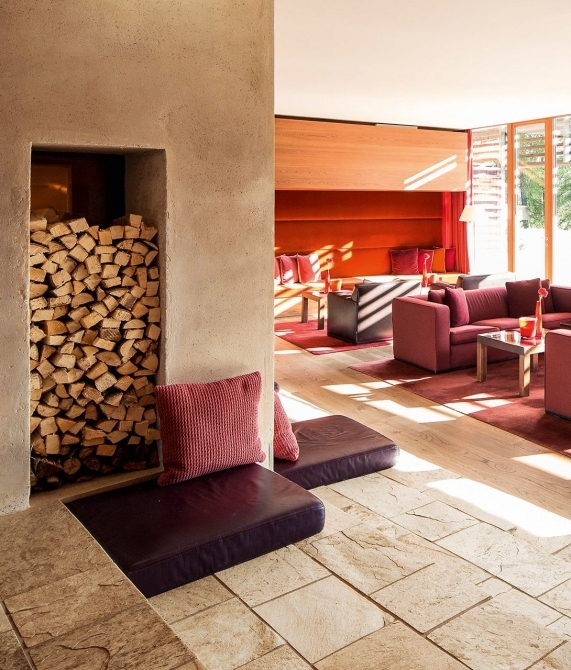 Together with architect Matteo Thun, Ladurner had the courage to replace a dilapidated mountain hotel with an aesthetically challenging design property, nestled harmoniously in the midst of Mount San Vigilio in South Tyrol. Nature sets the tone at Vigilius Mountain Resort, determining the tact of daily life and facilitating easy reflection and rediscovery of oneself. 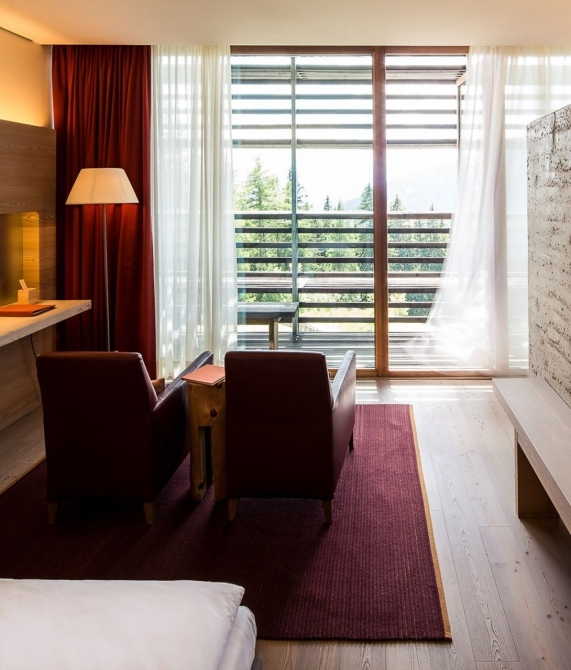 Matteo Thun’s ability to find the perfect transition from the traditional to the modern simply reinforces the feeling that Vigilius Mountain Resort is a perfectly organic extension of the ancient mountain on which it is perched. In the eyes of Ladurner, his resort is as natural, simple and spontaneous as the beauty that surrounds it. 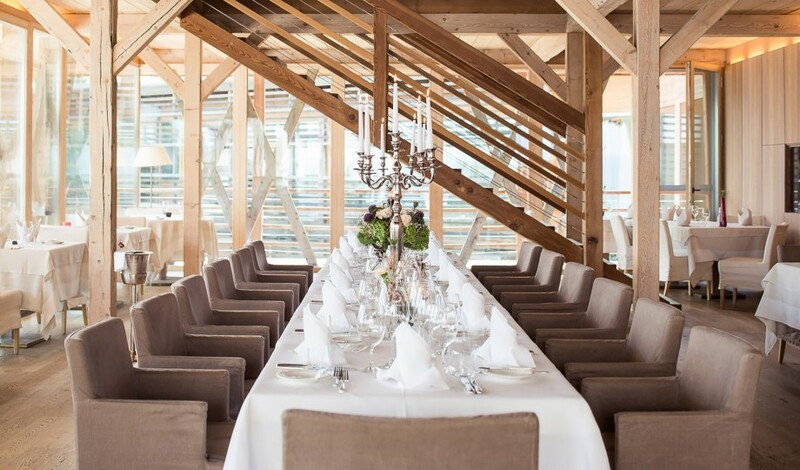 The German-speaking Italian hamlet of Lana, South Tyrol offers the best of both worlds: a rural charm with plenty of activities for the adventurous and a vibrant town with fine wines, Alpine/Northern Italian delicacies, and great shopping.